April 22nd is Earth Day! In honor of Earth Day, try and lower your water usage for the day. Turn off the faucet when you brush your teeth and clean your dishes. Cut your shower time down by two minutes…. Don’t put that in the hamper yet! It takes 21 liters of water to wash a typical pair of jeans in a clothes washer. Consider washing your jeans every two weeks instead of every week! Check out http://store.levi.com/waterless/challenge-5.html for more information. Not sure who to vote for in the upcoming election? Check out http://votesmart.org/voteeasy/ and take a quiz to see which candidate matches your beliefs best! Greenburgh Nature Center Trip for Make a Difference Day! Turn off your computer & read a book! Welcome to the Center for Community Action and Research blog! 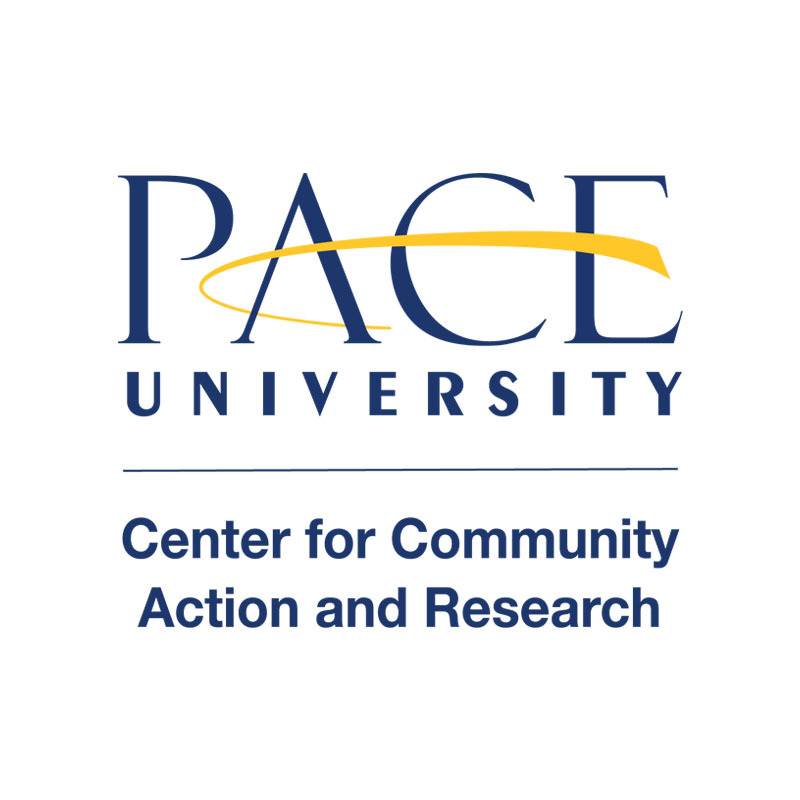 This will be a place where you can find information on not only CCAR events at Pace University, but also on ways you can get involved from wherever you are. We will post tips and resources on service and civic engagement and introduce you to the non-profits, faculty, staff, and students that inspire us.